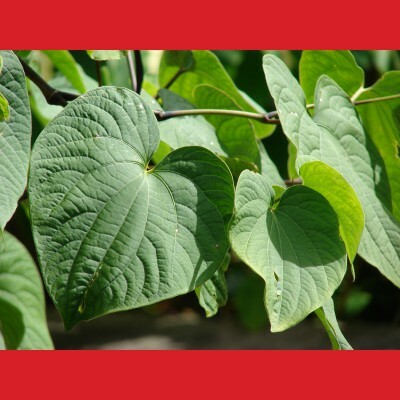 An NHMRC funded clinical trial investigating the effects of a herbal medicine extract called Kava for individuals with Generalised Anxiety Disorder (GAD). The KGAD study is an 18-week, double blind, placebo study, currently recruiting adults between the ages of 18-70 at our Melbourne (Swinburne University Hawthorn campus) and Brisbane (University of Queensland, Royal Brisbane and Women’s hospital) sites. The study tablets (Kava or placebo) will be taken each day across the 18-week study period and participants will be required to attend 7 appointments during this period at their designated clinical trial site. Participants will be reimbursed for their travel costs in the form of Coles/Myer gift cards ($20 per appointment).